David Louis introduces this wonderful box set consisting of hip flask and two stainless steel shot glasses. 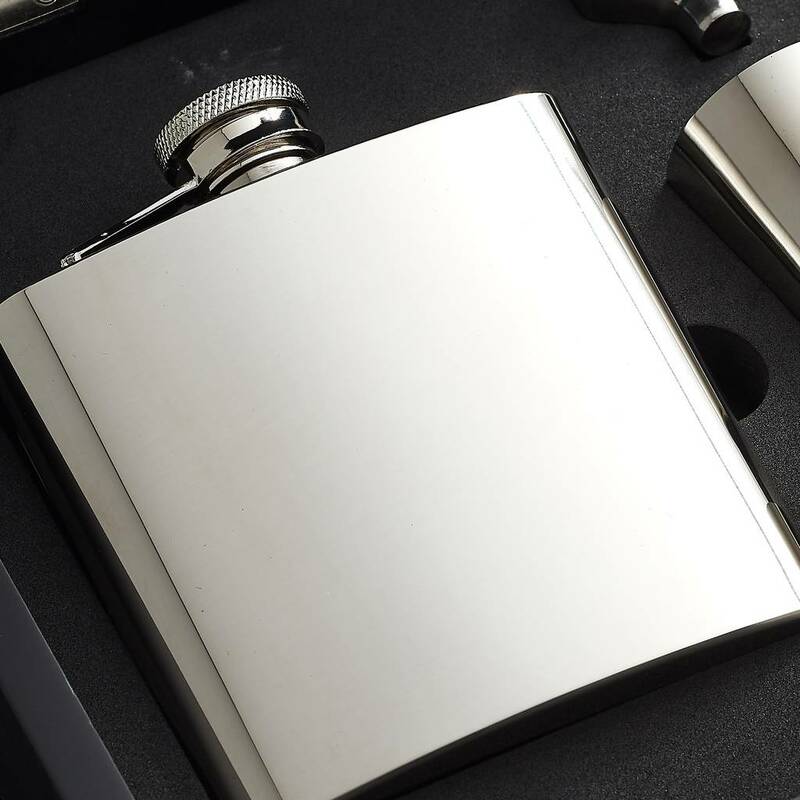 Personalised Hip Flask Box Set is a very elegant addition to our vast range of personalised hip flask. This flask however, is the perfect package for two people whom love to travel. Imagine your journey being rewarded with a shot of your most favourite tipple. The Personalised Hip Flask Box Set consists of a solid steel flask, steel cups all packaged in a high quality luxurious box. 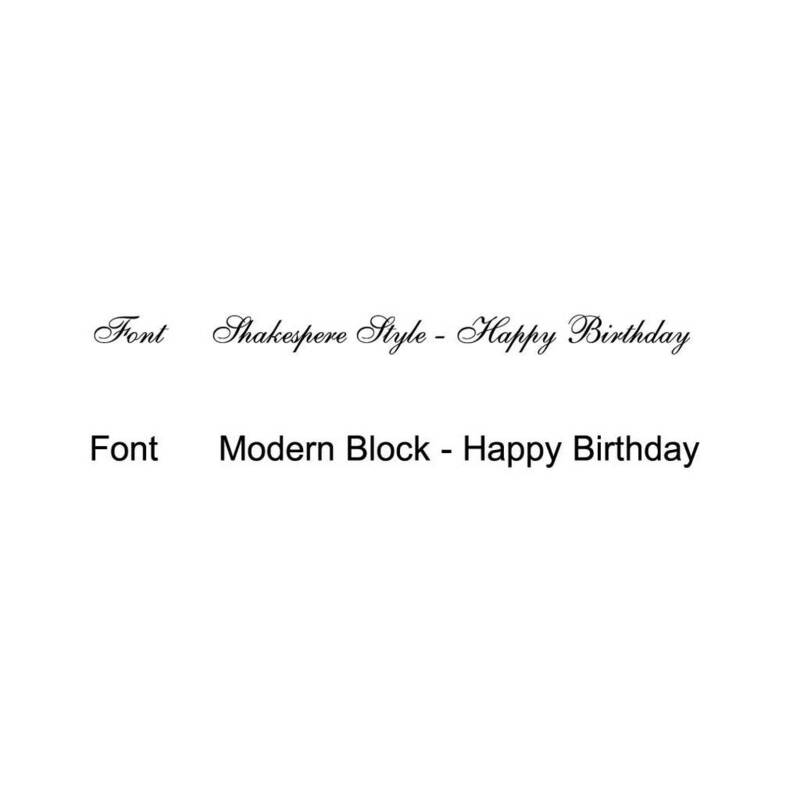 The Personalised Hip Flask Box Set measures approximately 19.8 cm in width and length, 5.7 cm in depth. 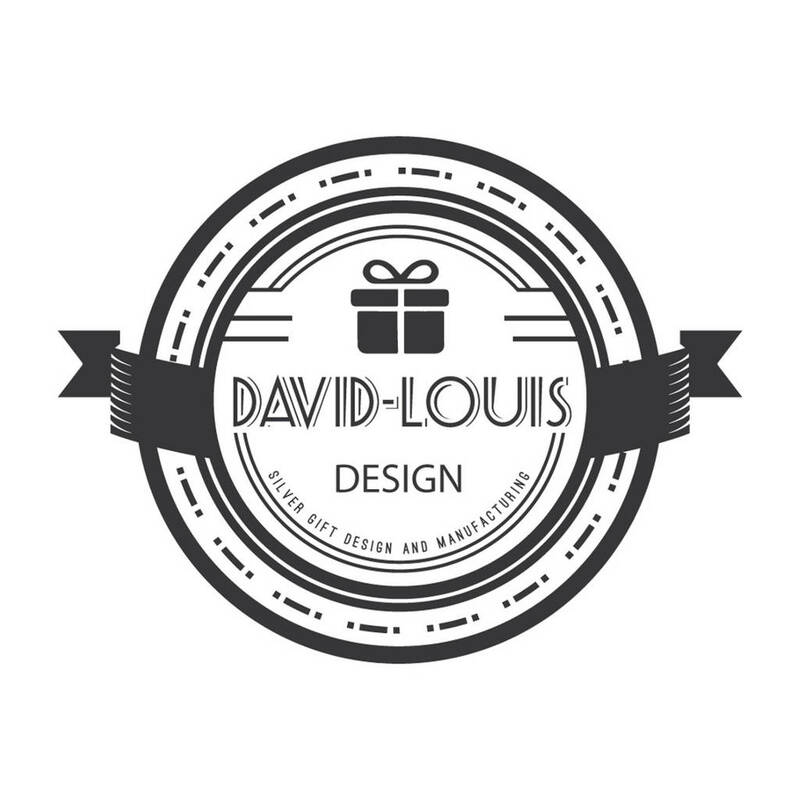 This product is dispatched to you by David-Louis Design.